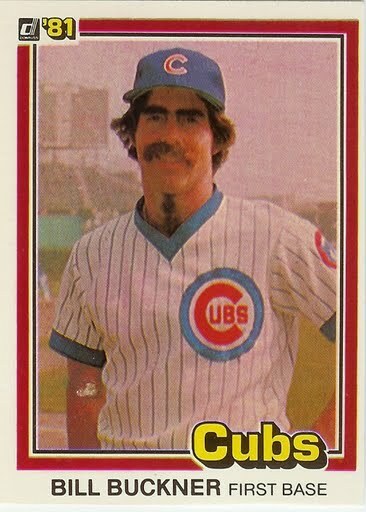 On June 23, 1985 Bruce Kison was pitching for the Boston Red Sox and was giving the Jays a tough ball game. A tremendous competitor, Kison was known for doing anything he could to help his team win. 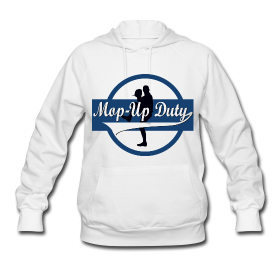 This includes regularly pitching inside to batters, tight inside. Sometimes, of course, the ball would get away from him – both accidentally and on purpose. 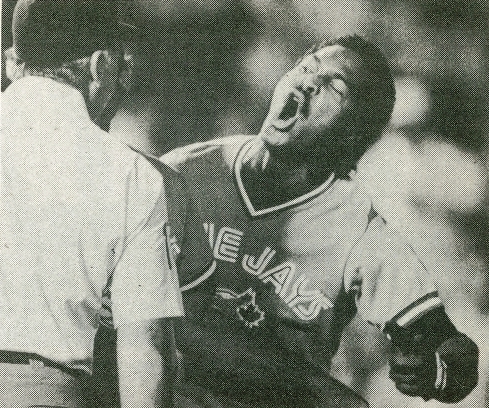 On this day one of Kison’s purpose pitches came inside on George Bell, hitting him on the shoulder. Bell didn’t hesitate and broke for the mound, where Kison stood with his arms at his side waiting for the challenge. Kison didn’t raise his hands, didn’t throw his glove off. He just stood there; George jumped up and karate kicked him in the hip. As Bell’s momentum carried him past the mound, as he turned around he saw Rich Gedman, the Red Sox catcher coming up behind him. George promptly landed a one-two punch on Gedman’s forehead – Bell was right on the money with both shots. Bell then ran over to Wade Boggs who quickly raised his hands waving “Not me! Not me!” At that point the benches had cleared and there was a mass of players. Jays’ coach John Sullivan had hold of Kison and both were on the ground. 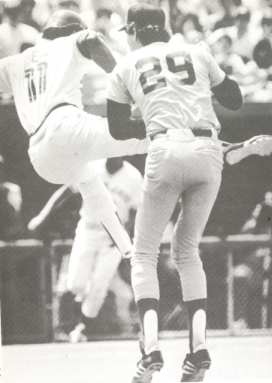 Bill Buckner yelled at Sullivan “Let him go!” and then – unbelievably – Buckner kicked Sullivan in the face twice. The Blue Jays went wild. After everything had settled down and Bell was ejected from the game, Ernie Whitt stepped to the plate with the bases loaded. Earlier in the game Kison had thrown over Whitt’s head. Ernie swung away and hit his first ever grand slam. As the ball sailed over the RF fence, Whitt began screaming at Kison and continued all the way around the bases. He said basically “Take that.. that’s what you get for throwing at people’s heads” and so on, but in less elegant language. Jays win. 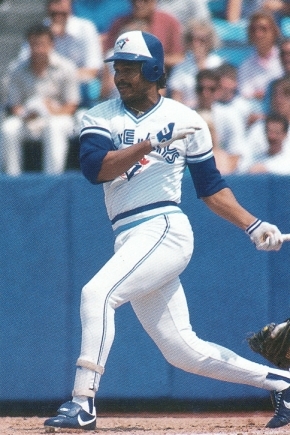 George Bell took his hot-tempered act to Chicago after his time with the Jays. Here he freaks out over an Aaron Sele high fastball and gets leveled by Mo Vaughn. It’s nice to see when players still looked slim and trim. It happens at the 0:22 second mark. What a great player Bell was! Too bad his career was cut short by his bad knees.